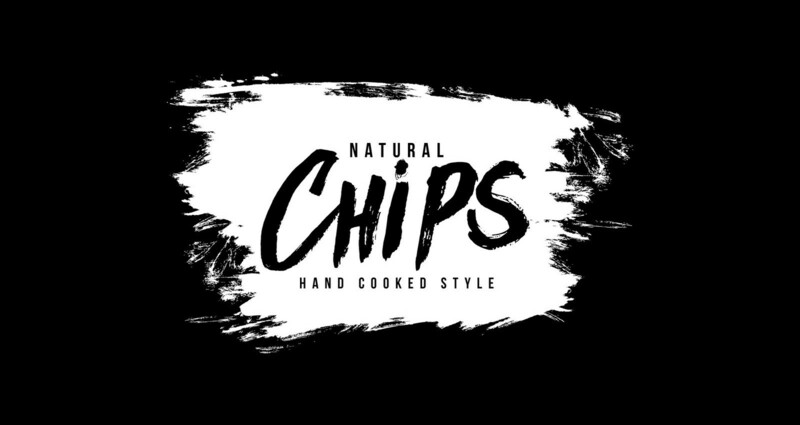 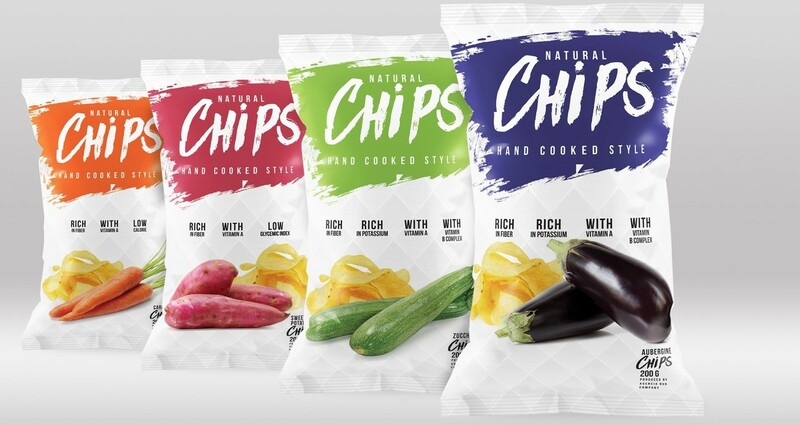 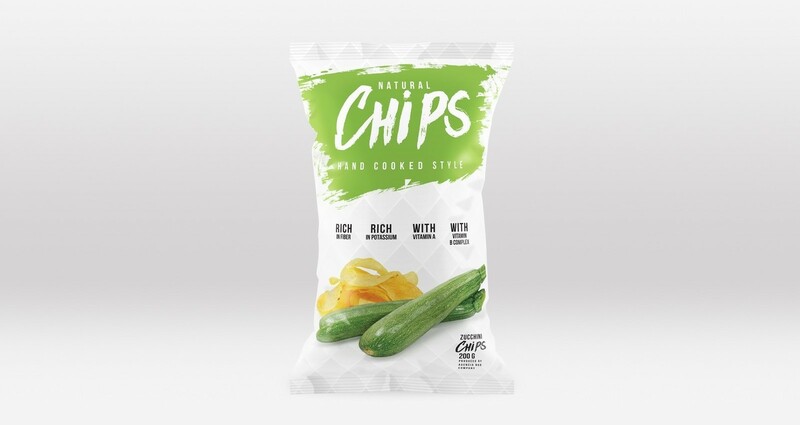 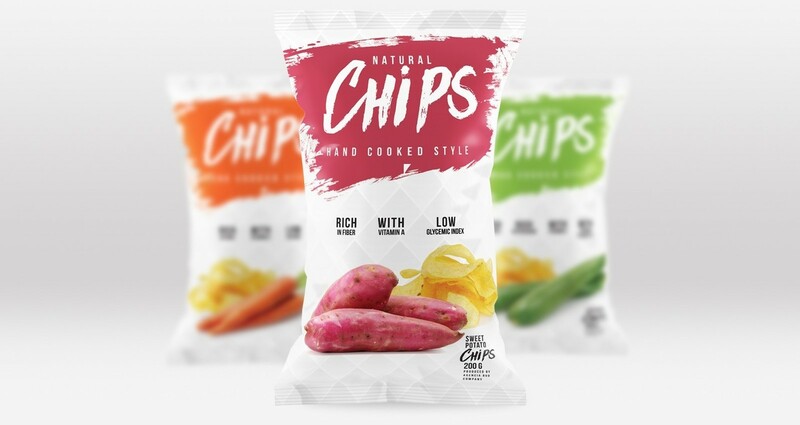 THE LINE OF NATURAL CHIPS WAS CREATED FOR ANYONE WHO CARES ABOUT HEALTHY EATING AT ANY TIME OF DAY. 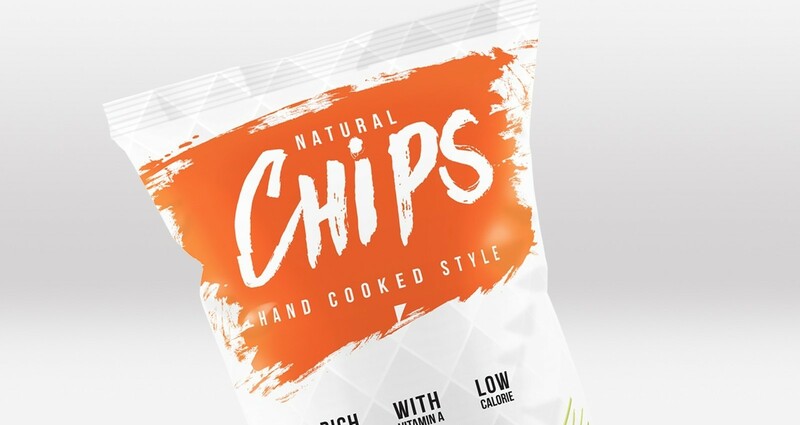 THE PROJECT HAD ITS CONCEPT BASED ON LIGHTNESS AND YOUTH, ITS CLEAN AND MODERN LANGUAGE CONVEY THE IDEA AND MAKE INNOVATIVE AND ATTRACTIVE LINE. 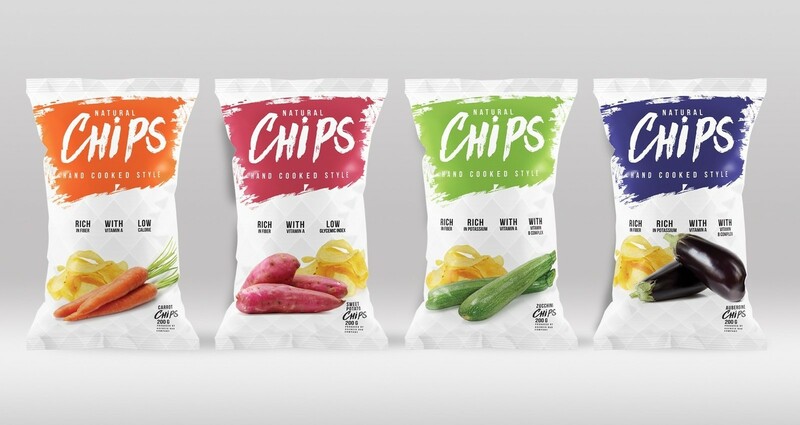 THE PROJECT HAD ITS CONCEPT BASED ON LIGHTNESS AND YOUTH, ITS CLEAN AND MODERN LANGUAGE CONVEY THE IDEA AND MAKE INNOVATIVE AND ATTRACTIVE LINE.